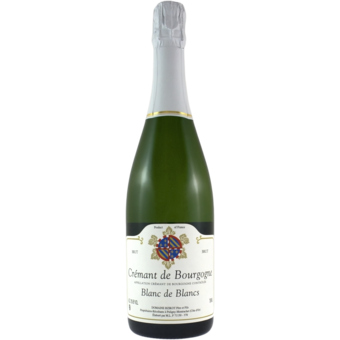 "This wonderful sparkling Burgundy is produced from 100% Chardonnay that comes from the same parcels as his Bourgogne Blanc. 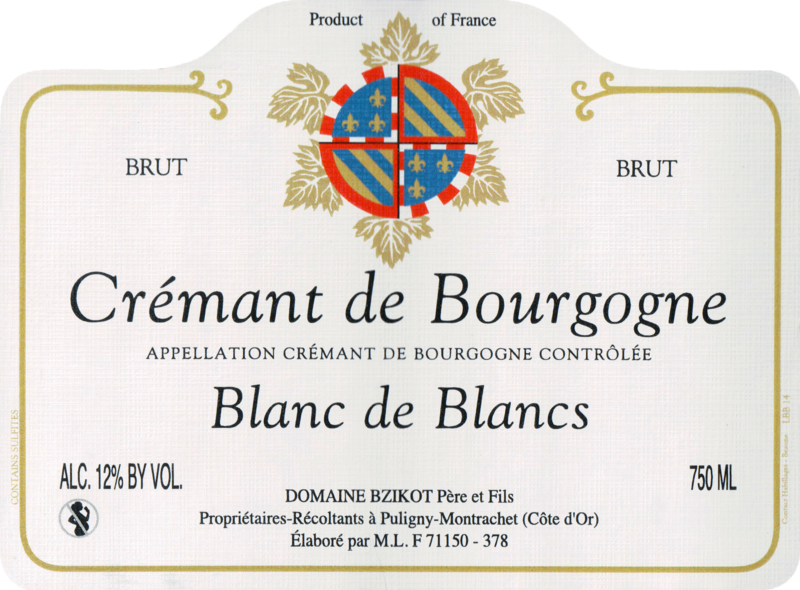 Fresh and zippy, this has a lovely floral and stony notes, combined with just the right amount of fruit and fizz. Excellent way to start a meal."